According to World Bank estimates, over 600 million people across Sub-Saharan Africa live without access to national grid services. KWHCoin is developing the token model, ecosystem, and digital infrastructure to empower the edges of the grid. The next era of energy distribution has come and it is one that won’t be centralized and controlled by large power companies and multi-national conglomerates. It is one in which customers and energy providers will work together to create a greener, stronger, and more reliable energy network. This will also provide the opportunity to enable energy access to billions that once were excluded from the customer profiles of current energy service providers. KWHCoin is on the edges of the dramatic shift in the global energy system of generation and distribution. Empowering this customer and enabling energy access to the markets that have been excluded from central grid services is the mission. “The bi-directional flow of energy generation and distribution will produce opportunities for the decentralization of energy that the world has never seen. 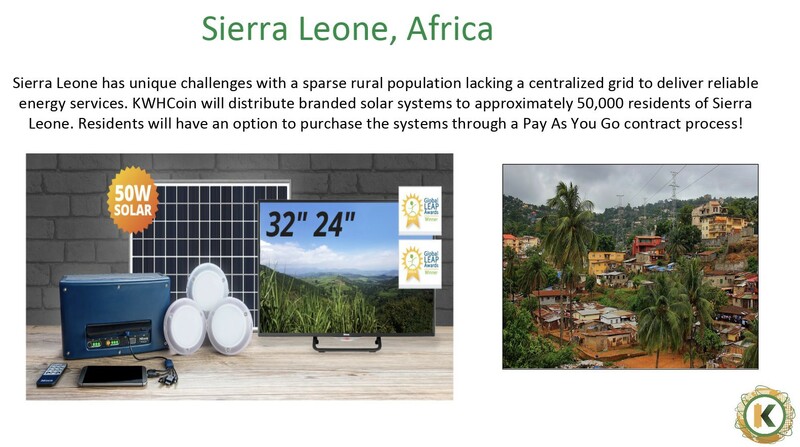 KWHCoin has focused on building an ecosystem and network of partners to advantage this shift with openness, collaboration and providing a platform that aims to eradicate energy poverty,” says KWHCoin CEO Girard Newkirk. 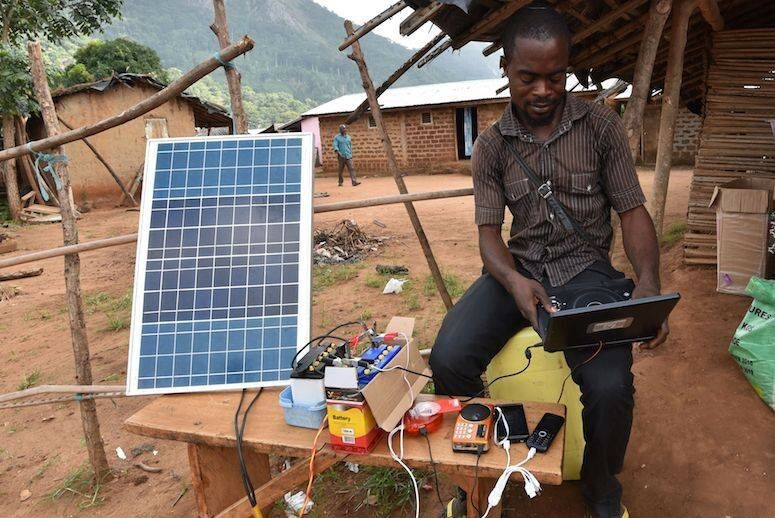 Considering over 80% of its citizens are off-grid, Sierra Leone has unique energy challenges with a sparse rural population and lacking a centralized grid to deliver reliable energy services. Teleficient Communication, LLC is a Voxox For Operators TM partner that operates a next generation telecommunications network and offers the Voxox service under the brand name AwiKonekt App (IOS and Android) worldwide. With the latest mobile devices store-front in Sierra Leone, Teleficient also offers home, business and international VoIP telephony and communication services (RCS) globally. Teleficient – Mobile apps & mobile websites development for small businesses. “Teleficient is providing mobile and communications services in Sierra Leone but our problem is that we have difficulty in some markets selling phones because they had no way to recharge them. So bringing electricity access to the area is critical and when I saw what KWHCoin was doing and its mission to provide energy access with its blockchain solution it seemed like a perfect match,” says Teleficient CEO Al Turay. The technology is here, and now, and with a cooperative effort, a new inclusive green energy structure is possible. 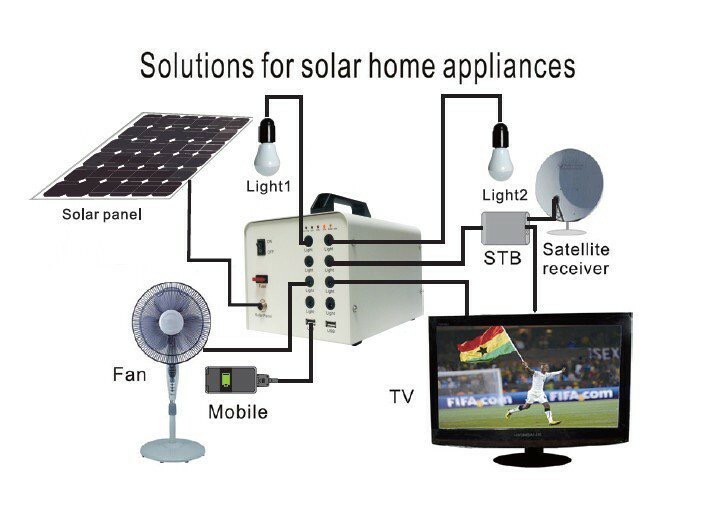 KWHCoin is on the edges of that innovation providing energy solutions for the off-grid consumer market. Our mission is to eradicate energy poverty and Sierra Leone is the genesis for that manifestation.